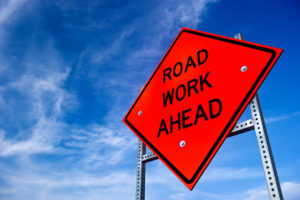 (Lindenwold, NJ) – Freeholder Susan Shin-Angulo was notified today by the New Jersey Division of Traffic Operations that it will begin working on the Route 168 (Black Horse Pike) Bridge over Big Timber Creek next week. The project will commence July 28 at 8 p.m., and the road will be closed overnight to allow for the movement of a traffic barrier creating a new traffic pattern that will be in place for the remainder of this stage of the project. Beginning July 28 at 8 p.m., motorists will be detoured around the affected portion of Route 168 via Zimmerman and College Drive. For the remainder of the project, Northbound traffic will be shifted to the southbound side of the bridge, leaving one lane for traffic in each direction of Route 168. At this juncture construction is slated to last about three months, but could be extended depending on weather conditions and other unforeseen variables.